how social transformations, traditionally characterised as ‘Mughal decline’, in effect forged new global connections that informed political culture into the nineteenth century. 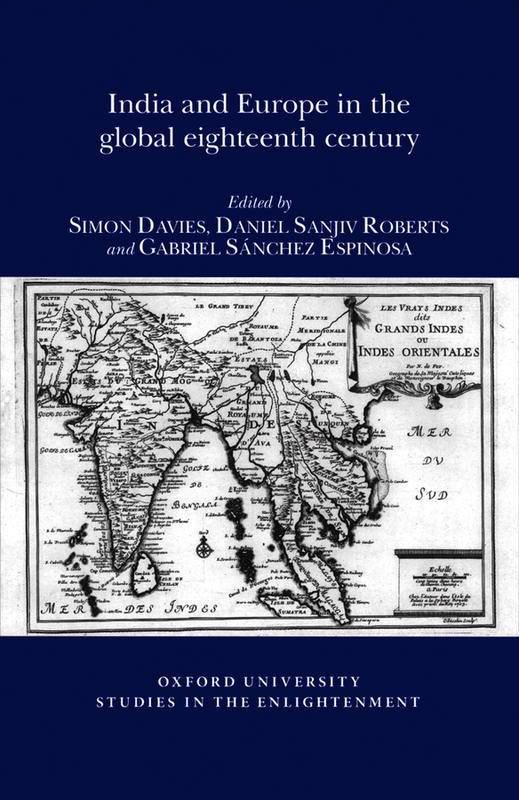 ‘Adopting multi-disciplinary approaches, contributors stress the complexity, subtlety and intricacy of the remarkable global connections between India and Europe in the eighteenth century. It will undoubtedly provoke not only lively debate, but also much further research.